~Mrs. 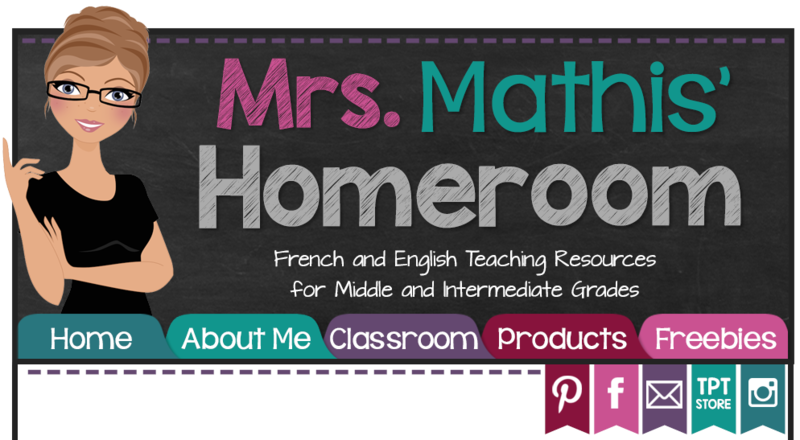 Mathis' Homeroom~: New Blog Design! The cat is out of the bag! I have a brand new blog design from Blogs Fit For a Queen and I'm loving it! 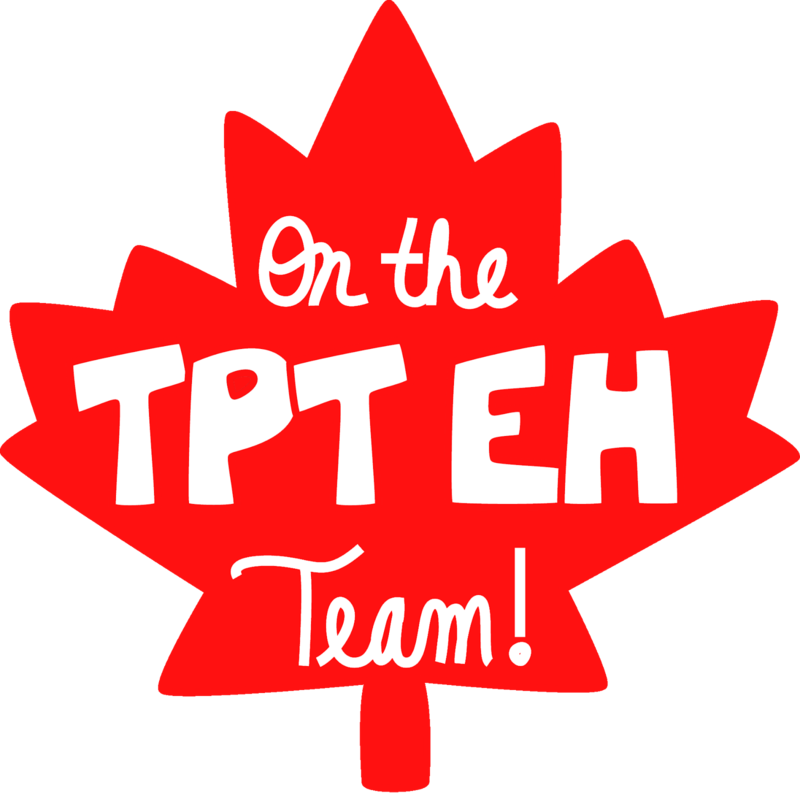 They're also designing a Facebook cover photo for me, a TPT store banner, and a business card. 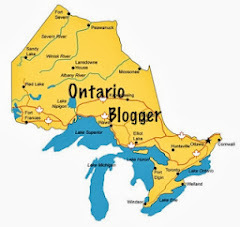 My new blog button is also thanks to Blogs Fit For a Queen. The colours are so fresh, professional and exciting compared to my old blog design! If you're considering a new blog design, Shannon and Courtney are the girls to see! I'm very satisfied with the design and quick service. I'm also loving the new, custom avatar from Lovely to C U! She did an awesome job and was able to create exactly what I had in mind. And did I forget to mention that she's Canadian?! What do you think? Nice job they made! It's beautiful! I'm also looking for a new blog design.